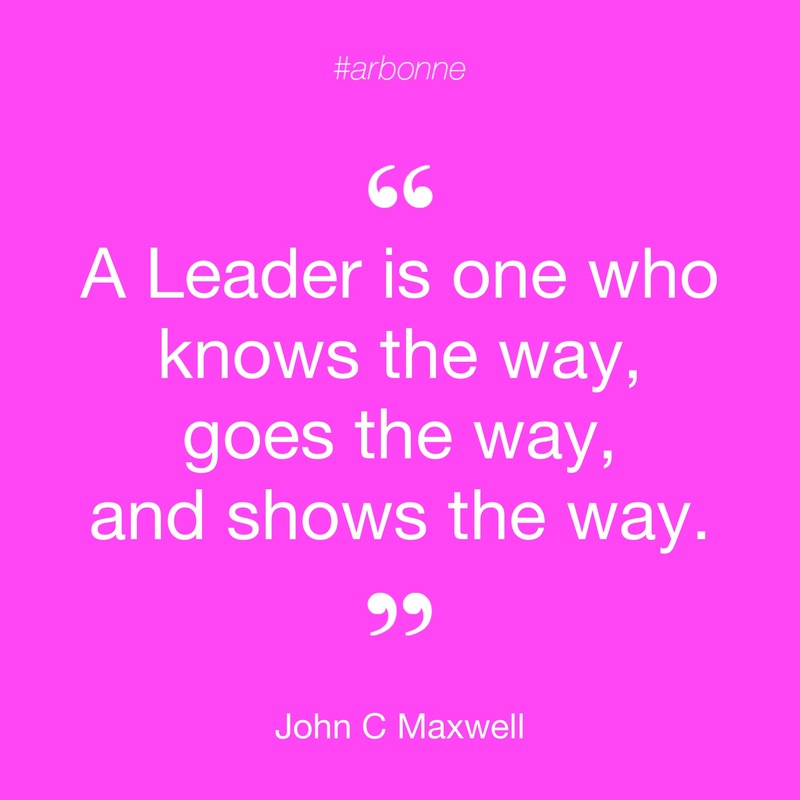 The beauty of an Arbonne business is that the key to being successful is to teach and train others how to be successful. In this page, we have pulled together some of the most beneficial leadership resources to help you sponsor, promote and help others to do the same. When we bring people into the business, it is our responsibility to ensure they get started well. Use the documents below to guide you with your new team member training and sponsoring. Every month, it is helpful to complete your Personal Strategy Sheet to outline your goals for the month. Go over this with your sponsor for guidance and accountability. Taking responsibility is crucial for your business. We set people up to know that their sponsor will meet them half way. Take control of your position and learn what you need to promote through the levels of management. 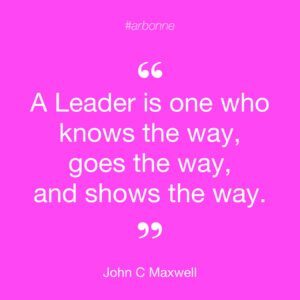 Please take responsibility and read the The Success Plan is available on the Arbonne website and will help you at every step in your journey. There is Success Plan Summary on the Source for each country. Use this Summary, How To Promote to DM & AM to help you know your numbers for promoting to District and Area Manager. Getting promoted in your business is an incredible achievement. When you are in such momentum in your business, it is time to take a breath, not a break and look to the next milestone. Have a watch of this video now that you’re a District Manager. The password is training. Arbonne have structures in place to incentivise us to bonus and maintain at each level of management. Check out the Boosters for your country below! Promotion and Bonus Boosters Program Canada. Promotion and Bonus Boosters Program USA.